There’s no single path to becoming a home inspector. Every state is slightly different. Fortunately, Illinois makes it simple. From learning about the industry to stepping out with your new license, each gain is a step toward a brand new career. Here’s how it’s done. According to Illinois state statute 225 ILCS 441 / Article 5, home inspection students must complete an approved educational program before taking the state exam. That means classroom or independent study, such as an online or correspondence training course. Currently, Illinois requires 60 hours of training for all new home inspectors. ICA School meets those guidelines. In fact, you can find us on the state’s list of approved pre-license education providers as Quality Education Group based in Lombard, IL. One of the greatest advantages of online study is that it lets you set your own schedule. You don’t have to rush to a campus after work, not when you can settle in at home with your laptop at your convenience. There’s one more hurdle to cross before taking the exam. That’s the ride-along inspection requirement. Illinois inspectors need at least five ride-alongs before sitting for the exam. What’s a ride-along? Think of it as field training where you learn by watching a licensed and certified inspector at work. It’s not as easy as it sounds to find a willing inspector, however. Anyone who’s licensed can fit the bill, but they’ll eventually become your competition. You might get a few negative responses. That’s why ICA School offers something more. For a reasonable fee, our Illinois field trainer will step in to help you get the ride-along credits that you need. After that’s finished, it’s time to move to the next hurdle: the big exam. Study anywhere, and take your license exam online. How simple is that? You’ve come so far! Now is your time to shine. The Illinois state home inspector exam is a major undertaking. Fortunately, once you’ve fulfilled the prerequisites—education and ride-alongs—you’ll be ready for it. At the Illinois Department of Financial and Professional Regulation website, you’ll find a list of home inspector license application requirements. Some of them, such as continuing education and licensing renewals, won’t come into play until after you’re a licensed inspector. Check out the home inspector candidate study guide and the online examination link, which you’ll need right away. 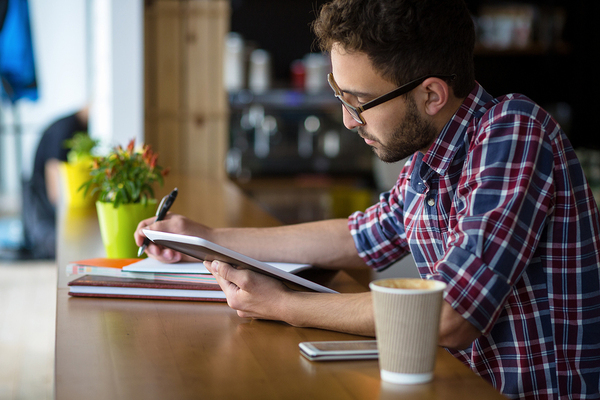 Although you’ve prepared for months, it’s always smart to refresh your knowledge before committing to the exam. What’s next? Get to Work! You’ve studied hard and committed to a profitable career change. 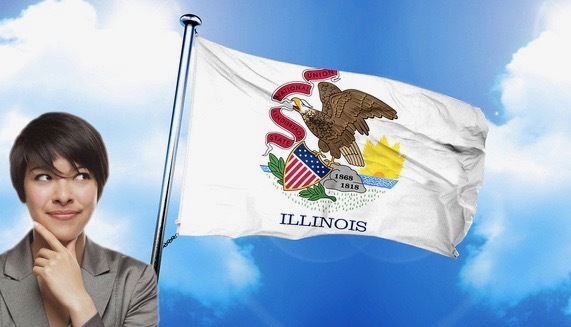 With your new Illinois state license in hand, all that’s left are the details of setting up your own business or finding a job with an existing home inspection group. Ready to jump in? Enroll with ICA School today.